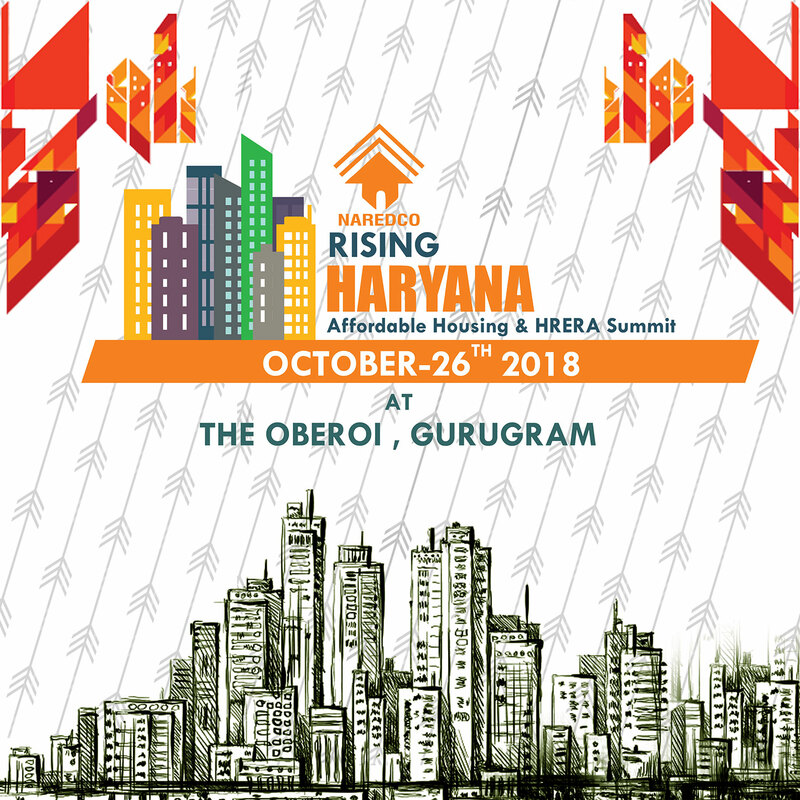 The company actively supports the District Administration in implementing the Haryana Registration of Property Dealers and Consultants Act 2008 and Rules 2009, by offering Real Estate License Services and ensuring a transparent and speedy process. Those who wish to be involved in the business of Real Estate buying and selling in Haryana must apply for a Real Estate License. The easiest way is to call us for getting necessary information following which a file is issued and essential documents are collected. After a scrutiny of the documents, a DD in the name of Assessing Authority 0030 is issued for the license with a validity of five years. The license fee is Rs. 50,000/- for Ltd Company or Pvt Ltd Company and Rs 25,000 for a proprietorship company.